Boothbay Harbor State of Mind! So, the bride & I finally got up to Boothbay this year! 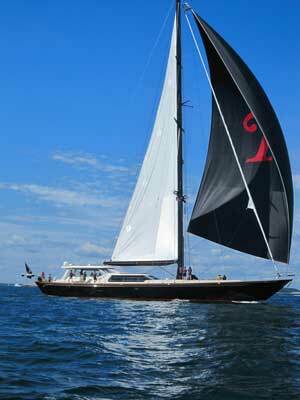 We have friends that keep a 38’ sailboat at Brown’s Wharf, and we like to get up to see them a few times per summer. This year has been tough though, and we haven’t been able to get up there…until last weekend that is! And what a great weekend to be in Maine! 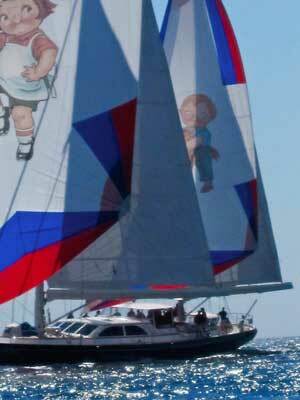 It was hot & sunny all weekend long, and a good breeze for sailing! We had an awesome day sailing on Saturday, and we were out while the “tall ships” were racing. I’m still not 100% sure how a sailboat race works, but it is very cool to watch nonetheless. My favorite was the ship (boat?) of an executive from Campbell’s Soup…see if you can guess which was his…. BUT ON TO THE FOOD & DRINK! There are several places in the Boothbay region that are WELL worth checking out. In fact, I’ll start with a place that you will actually pass by en route to Boothbay. The Lion’s Pride Pub (http://lionspridepub.com/). 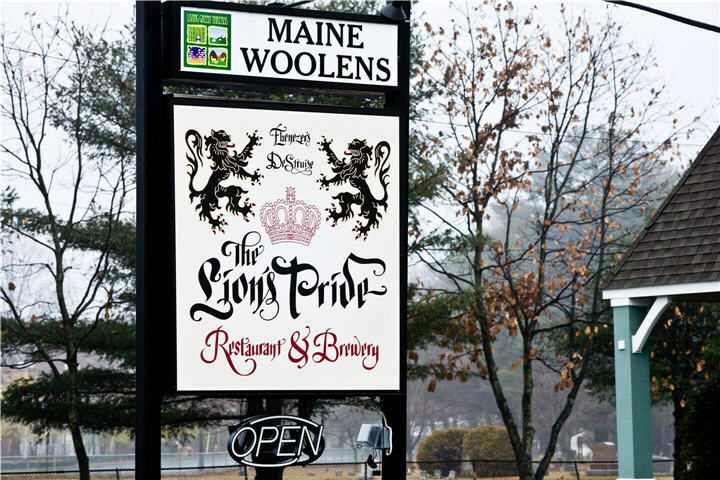 The Lion’s Pride is the sister pub of Ebenezer’s Pub in Lovell Maine. 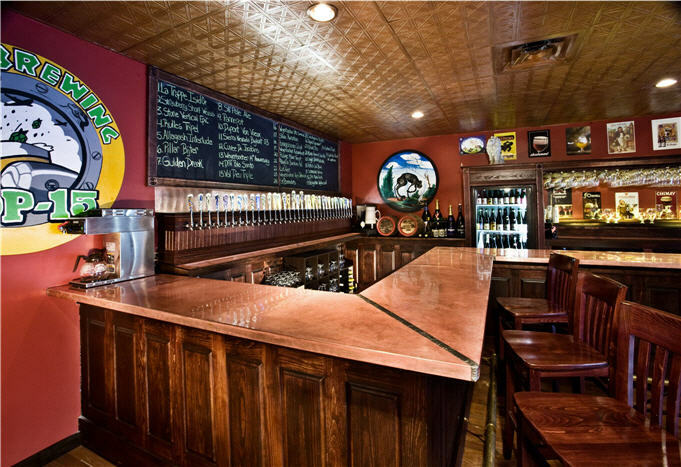 Ebenezer’s is often ranked as the best beer bar in the world (yes…world, not just U.S http://www.ratebeer.com/places/top-rated/) and for good reason. Chris Lively is a publican of the highest order and through connections in Belgium and elsewhere has access to some of the rarest and most sought after beers in the world. You never know what you will find on a trip to Ebenezer’s, but what you DO know is that it will be awesome. With the Lion’s Pride, Chris has taken the same guiding principles at Eb’s and brought them to the populated part of Maine! Above & beyond the world-class beers though, service is what sets both of these places apart from every other beer bar you’ve been to. Chris’ staff is passionate about beer and they clearly enjoy passing that excitement on to the customers. So, back to the trip…on the way to Boothbay Harbor we passed right by Lion’s Pride and had to stop. I started with a La Torpille from BFM which is unquestionably one of my favorite breweries. Afterward I ordered a Wild Pannepot, and Amy had a Petrus Aged Pale. They were all awesome! If you are anywhere near Brunswick Maine I highly recommend heading to the Lion’s Pride for a beer or two. Once in Boothbay Harbor proper there are a few local favorites we get to each time. McSeagulls & Dunton’s Dog house! And thanks to Tom & Cheryl, on this trip we were also introduced to the quintessential Maine Lobster Roll! But I’ll start with Dinner. Dinner is usually at McSeagulls (http://www.mcseagullsonline.com/enter/) where the Lobster & Chicken Bomb is the de facto order. A large chicken breast is pounded thin, and then stuffed with lobster meat and feta cheese. The bomb is then rolled into a ball, breaded then deep fried and served with huge chunks of lobster meat and an Alfredo sauce. Low fat? No!! Delicious? YES! 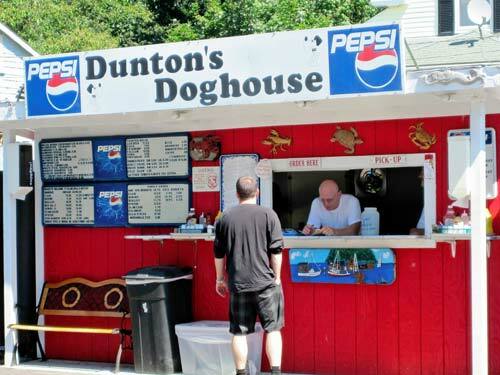 Sadly, every trip to Boothbay must come to an end…and on the way out of town is Dunton’s Doghouse. 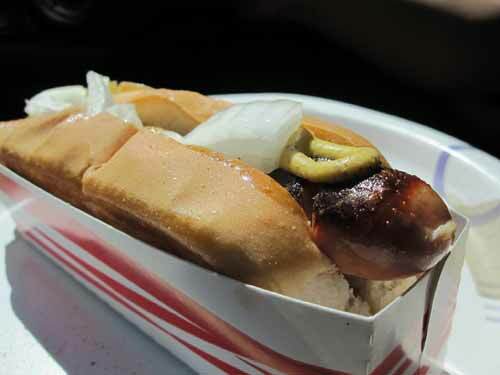 One of the better hot dogs you will ever find! When you order your dog a few things happen. First, they take it out of the cooler! All dogs cooked to order! Once it’s placed on the griddle they dab a healthy portion of butter on top (no better way to start the cooking process!). Then, when the dog is nearly ready to be served they dab yet more butter on the classic New England hot dog bun (no crust on the sides) and place it on the grill next to the dog. When it all comes together you have the perfect dog. Buttery grilled roll and perfectly browned dog! Now that I think about it, the Lobster Roll place was so awesome it deserves its own post….so that’s up next.